4. 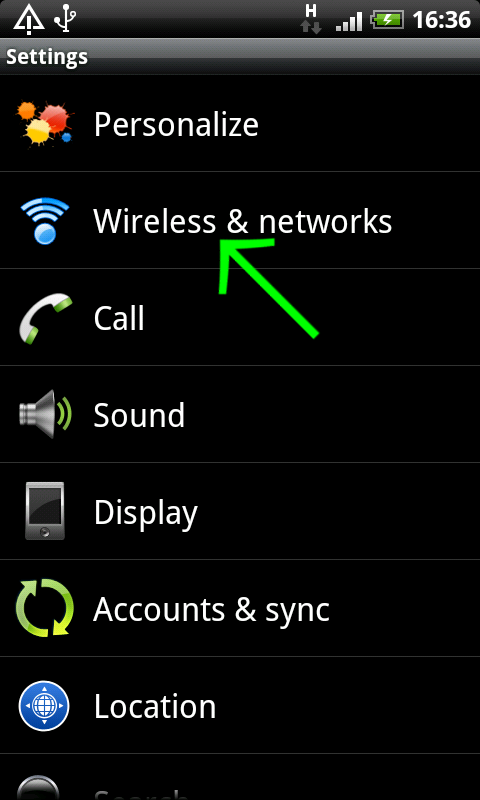 Click on "Add VPN". 5. 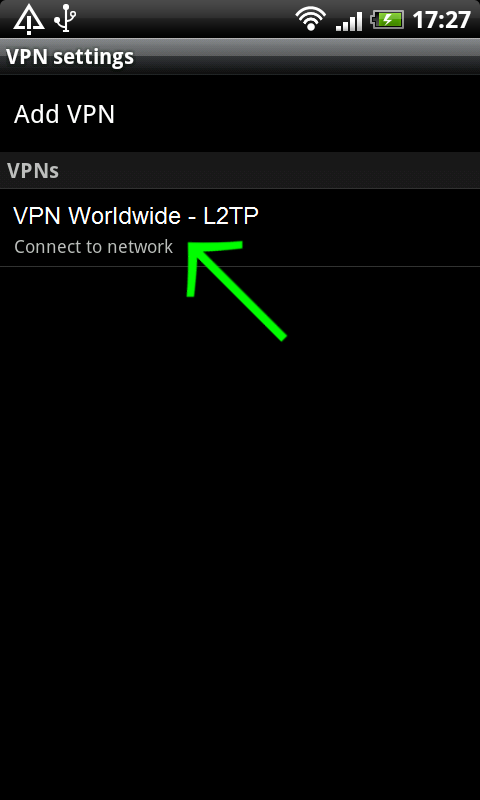 Click on "Add L2TP/IPSec PSK VPN". 6. 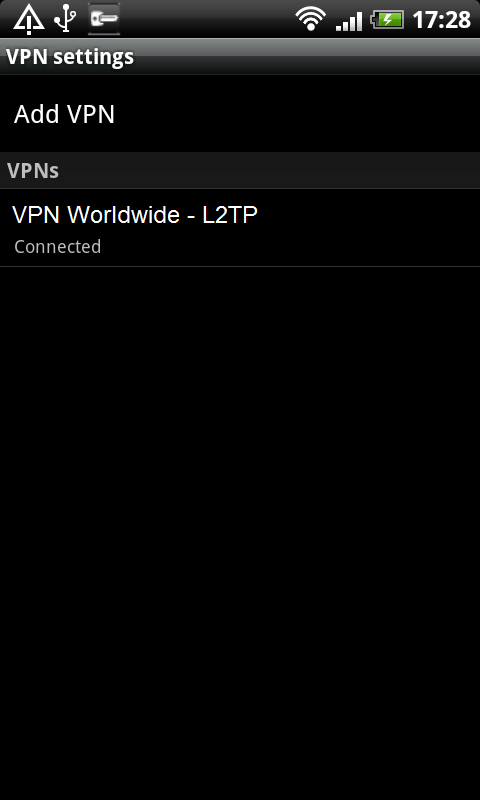 Now enter: "VPN Worldwide" as the "VPN name". The secret code as a "Set IPSec pre-shared key" And disable "L2TP secret". 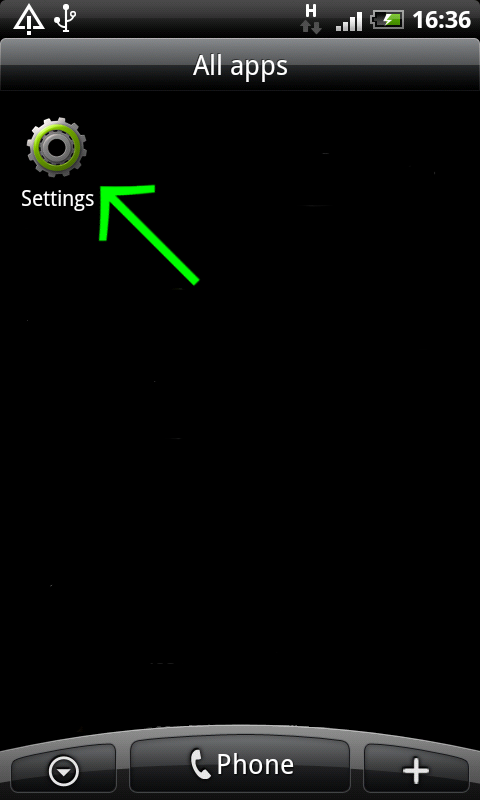 (Hardware button on your device) and click on "Save"
7. 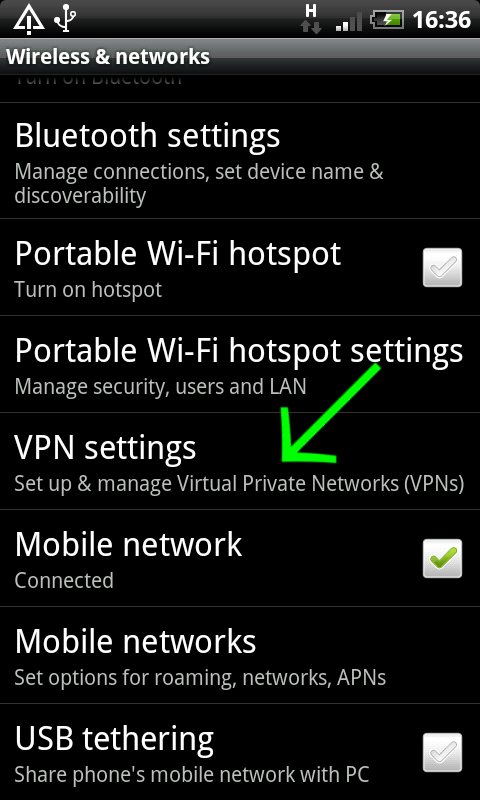 Your VPN settings are now ready. 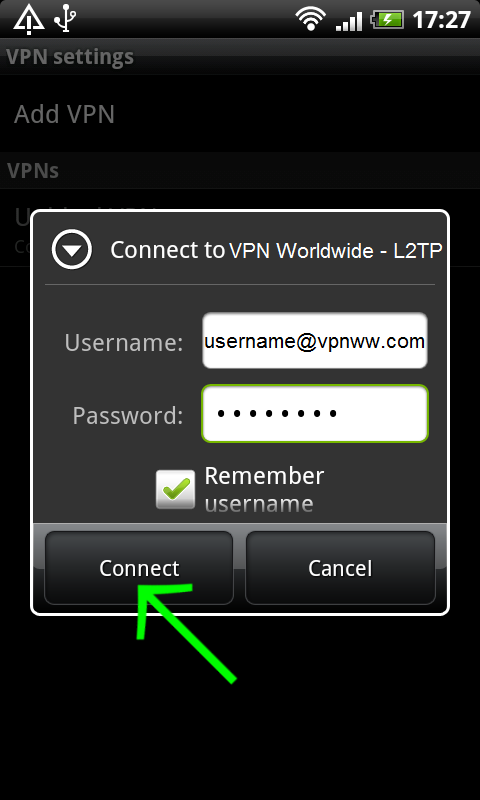 Click on your new VPN connection"VPN Worldwide"